Five essential network tests in the palm of your hand. 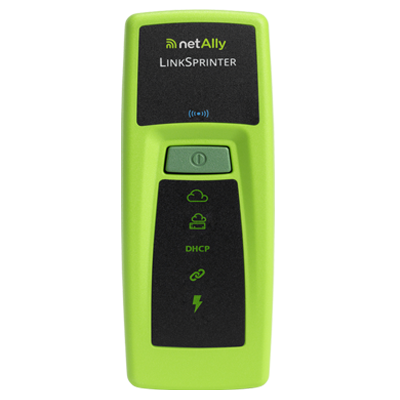 Simply connect your LinkSprinter to a network and the test sequence begins automatically. Internet互联网服务测试: Can I reach my critical cloud or internal service? Verify DNS lookup and application port connectivity. Gateway网关服务测试: Can I get to the edge of my premise? Verifying the router/gateway address and reachability. DHCP服务测试: Is the DHCP server running and responsive? Request an IP address, or use your own static IP. Link连接速率测试: Does this cable go anywhere? Quickly verify links including gigabit Ethernet connectivity. POE供电测试: Can I use a phone, camera or AP here? LinkSprinter even runs without batteries on Power over Ethernet. What happens when I receive my LinkSprinter? 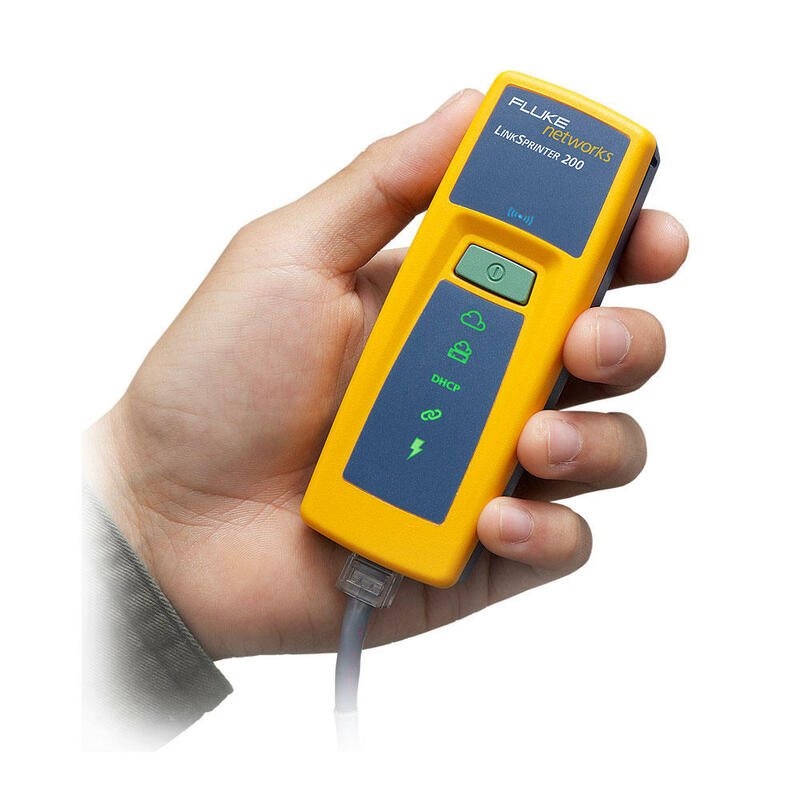 It only takes moments to begin testing with your LinkSprinter. Follow the Getting Started Guide to claim the tester and capture your test results to the cloud. What are the differences between the model 100 and 200? Both models provide PoE, link, DHCP, gateway and service testing via color graded LEDs as well as LinkSprinter Cloud Service. The model 200 includes a built in Wi-Fi access point allowing your phone or tablets browser to display detailed test results making network troubleshooting more effective. How does my phone or tablet work with the LinkSprinter? Tap the power button to turn on the LinkSprinter built in Wi-Fi AP then associate your mobile device to the LinkSprinter SSID and open your browser to 172.16.9.9. The browser user interface provides test details. What if I want to outfit my entire fleet? Managing a fleet of technicians has never been easier. Testers can be personally named and all organizational results are collected by the LinkSprinter Cloud Service for email or report generation.